…from a former public school student/parent turned homeschool mom, daughter of a former public school teacher, and possibly the most introverted high school cheerleader ever to whisper into a megaphone. First let me say, what an ingenious way to get your writing to go viral! 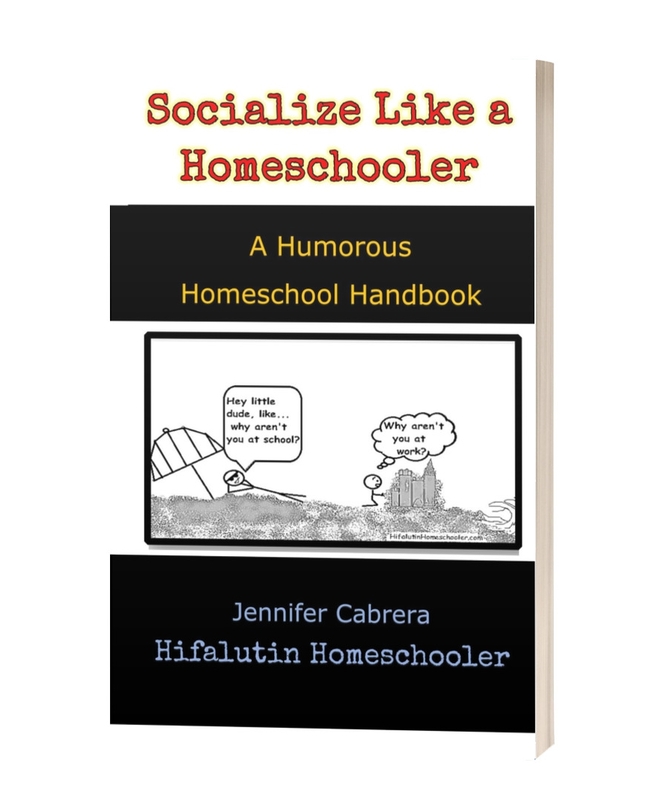 Beat the drum of socialization on the internet now crawling with homeschooling parents. 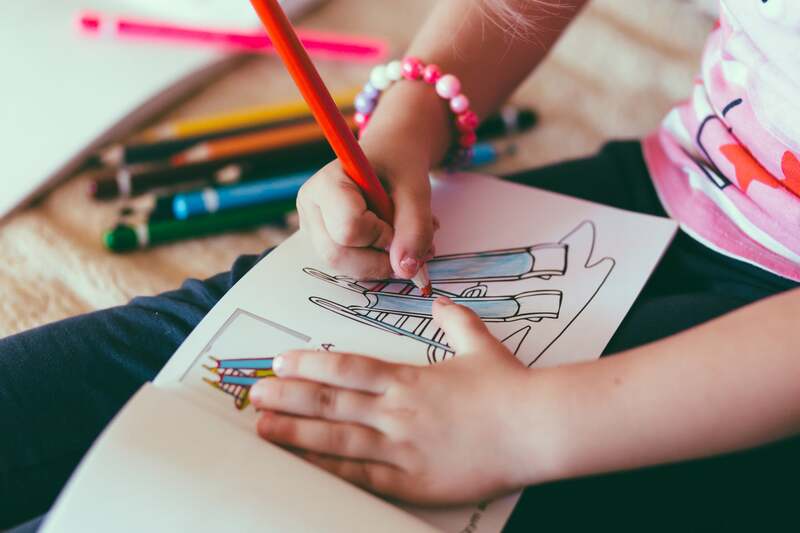 Like poking a stick in a fire ant mound, this writer had a perfect plan to send an ever-growing population of homeschooling parents and bloggers scrambling in outrage and her article spreading like a grass fire. We have shared her unsupported opinions on our social media sites fast and furiously. And now we are the frantic ants trying to repair the damage to our carefully constructed mound of evidence proving homeschooling works. Stop! Get back in your pajamas. Put down the pointy math manipulatives. Let’s all take a deep breath. Absolutely no damage has been done to the homeschooling movement. Except the part where we all lost precious time worrying over the opinion of one individual. Nevertheless, I am devoting a bit of sleep and blog space to circle and fortify the ant hill. I have no intentions of attacking the writer of this article. She is as entitled to her opinion as I am entitled to believe it shallow and inexperienced. The key word being “opinion.” An opinion which I find holds little weight on the topic of homeschooling. If she is ‘in fact’ a former teacher, then already she is more qualified to teach my children than I am, according to the US Department of Education. And as a former practicing, still currently licensed Physician Assistant, I am more qualified to determine the dietary needs of her toddler, according to the Board of Medicine. But, it has been 13 years since I have formally practiced medicine and have never worked in pediatrics past the mandatory clinicals during my training. And so I do not consider it ethical to use my PA-C/MPH initials to belittle an entire set of the population who (let’s say hypothetically) choose to feed their kids a diet with which I do not agree. It is misleading and devious to take an authority position on something you have little experience with and pass it off to the less knowledgeable public, just because…See my degrees! They say I know best. Judging by her young and beautiful profile pictures, and the fact that she is the mother to one toddler, I dare say her former years spent as an educator were few, and her exposure to homeschooled children discernably fewer. How Do You Research Homeschooling in a School Classroom? So…um, where did she get her information? I’m still in search of her supporting data. Obviously she missed this little study [HERE] in her efforts to learn about homeschooling. So a few kids were sent to school for unknown reasons after an undetermined length of time homeschooling, and based on those three, five, or even ten individual cases she witnessed, she has determined that probably all homeschoolers are doomed to fail socially. Now I don’t know how they teach the scientific method of developing a theory in public schools these days, but my unsocialized 4th and 7th graders know it takes a large amount of observable and reproducible data to postulate a theory. Was she asked to substitute homeschool the neighbor’s kids? Did she spend a year of Mondays hanging out at a local co-op? Were there hundreds of homeschool families inviting her into their homes for an extended-stay teacher in-service? Did she attend college with mostly socially challenged, denim jumper wearing homeschoolers who didn’t pull their weight on the group projects? However, homeschooled children are not getting the socialization that their public schooled counterparts are receiving. If you subscribe whole heartedly to the public school definition of socialization in an artificial setting of same aged peers day after day, then homeschool kids are getting it wrong and always will. Duh! That is sort of the whole point. Most of us homeschooling parents are not in the business to create “…People [who] show up, work near and with others who are different from and challenge them, collaborate, and go home.” As this former teacher points out, public school socialization produces good workers and citizens. Good followers. We in the homeschool business are in it to produce leaders with original thoughts and the gumption to take the road less traveled uninhibited by the status quo. Group think “day in and day out, with consistent peers” does not strengthen creative minds. Rather it keeps those minds between the lines, in the confines of the group and in the control of the strongest personalities controlling the group. And the strongest personality is rarely the most ingenuitive. As a certified introvert I can attest that it took me years to get out from under my public school socialization and show the world what I was really thinking, what I could do if given the chance to do my own thing. And if I could go back in time, I would not hesitate to tell a few folks to earn their own ‘A’! Because the author of this biased opinion piece did not list any research supporting her views, I went hunting for evidence of her experience with homeschooled children in some of her other articles. I was not able to uncover any of her research into homeschooling. But what I did find made me smile. She is a first time young mom with an adorable toddler struggling, just like the rest of us, to do this parenting gig as right as we can. Knowledge comes with experience. And we have all opened our mouth and inserted our foot a time or two. But other times we get it right. Relax everybody. Homeschooling is alive and well, and still completely lacking in institutionally recognized methods of socialization. But would we have it any other way? Did I Always Want to be a Homeschool Mom? I wouldn’t even know where to go buy one, honestly. I’m pretty sure it goes along with homeschool moms making all their children’s clothing. Out of curtains or something. I read it on the internet somewhere so it must be true. I believe THST stereotype came straight out of the 80s/90s, when denim jumpers were actually fashionable (and when modern-day homeschooling was new). What I don’t understand is how the denim jumper is now associated only with those homeschoolers. Dude! Everyone wore them. Just look at any 80s sitcom! Thank you for this article – which now pops up just below the popsugar.com article on Google searches, by the way. (Congrats on that!) I appreciate your sense of humor and it’s refreshing to see a homeschool Mom who is unapologetic in her discussions. Keep up the awesome work! Oh wow! That is awesome to hear! Glad my response, on behalf of the homeschool crowd, is getting noticed. …writer, speaker, meme-ologist of homeschool humor and inspiration. 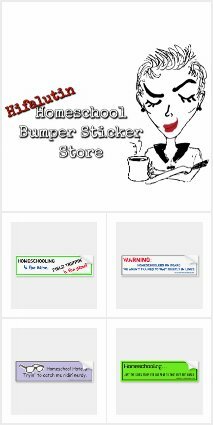 Laugh along as I keep things ‘real’ about life as a homeschooler. Turns out…you don’t have to raise goats or wear denim jumpers after all! The funniest homeschool book ever! What about “Socialization?” Follow and Like us! Just notify me of new posts from Hifalutin Homeschooler! Do you have a kid who hates to write? Check out the new kid-rousing writing and illustration journal that will get your child writing through laughter instead of tears!